Hold Me Tight by Dr. Sue Johnson presents Emotionally Focused Therapy, and teaches that the way to save and enrich a relationship is to reestablish safe emotional connection and preserve the attachment bond. 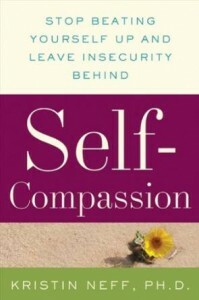 Self-Compassion: Stop Beating Yourself Up and Leave Insecurity Behind by Kristin Neff, Ph.D offers expert advice on how to limit self-criticism and offset its negative effects, enabling you to achieve your highest potential and a more contented, fulfilled life. 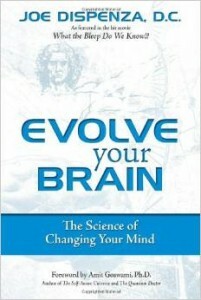 Evolve Your Brain by Joe Dispenza D.C. helps you take control of your mind by explaining how thoughts can create chemical reactions that keep you addicted to patterns and feelings- including ones that make you unhappy. 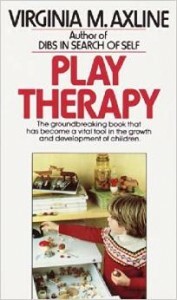 Play Therapy by Virginia M. Axline is an intensely practical book that gives specific illustrations as to how therapy can be implemented in play contacts, and tells how the toys of the playroom can be vivid performers and aid in growth. 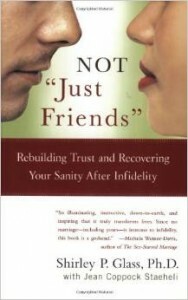 Not “Just Friends” by Shirley P. Glass provides a step-by-step guide through the process of marital infidelity- from suspicion and revelation to healing, and provides profound, practical guidance to prevent cheating and, if it happens, recover and heal from it. Love Sense by Dr. Sue Johnson covers three stages of a relationship and how to best weather them; the intelligence of emotions and the logic of love; the physical and psychological benefits of secure love. I Thought It Was Just Me (but it isn’t) by Brene Brown shines a long-overdue light on an important truth: our imperfections are what connect us to each other and to our humanity. Our vulnerabilities are not weaknesses; they are powerful reminders to keep our hearts and minds open to the reality that we’re all in this together. 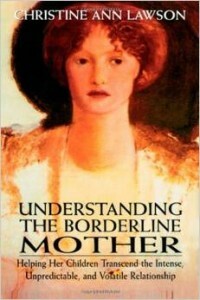 Understanding the Borderline Mother by Dr. Christine Ann Lawson vividly describes how mothers who suffer from borderline personality disorder produce children who may flounder in life even as adults, futilely struggling to reach the safety of a parental harbor, unable to recognize that their borderline parent lacks a pier, or even a discernible shore. The Gifts of Imperfection by Brené Brown, a leading expert on shame, authenticity, and belonging, shares ten guideposts on the power of Wholehearted living—a way of engaging with the world from a place of worthiness. 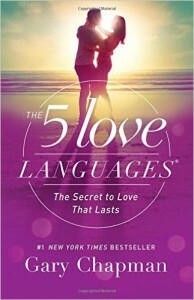 The Five Love Languages by Gary Chapman. The things that say “I love you” seem to either not get said or not get through. 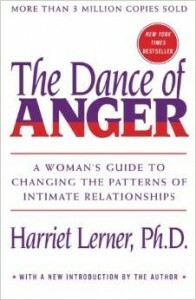 This is a book about saying it-and hearing it-clearly. No gimmicks. No psychoanalyzing. Just learning to express love in your spouse’s language. 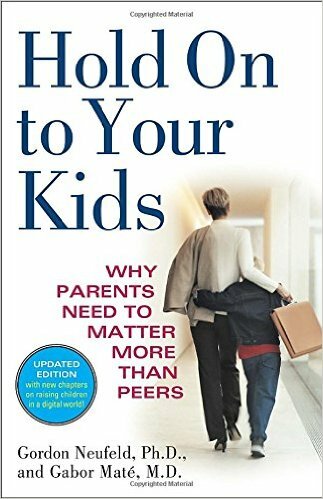 Hold On to Your Kids by Gordon Neufeld Ph.D. explains the causes of this crucial breakdown of parental influence—and demonstrates ways to “reattach” to sons and daughters, establish the proper hierarchy in the home, make kids feel safe and understood, and earn back your children’s loyalty and love.